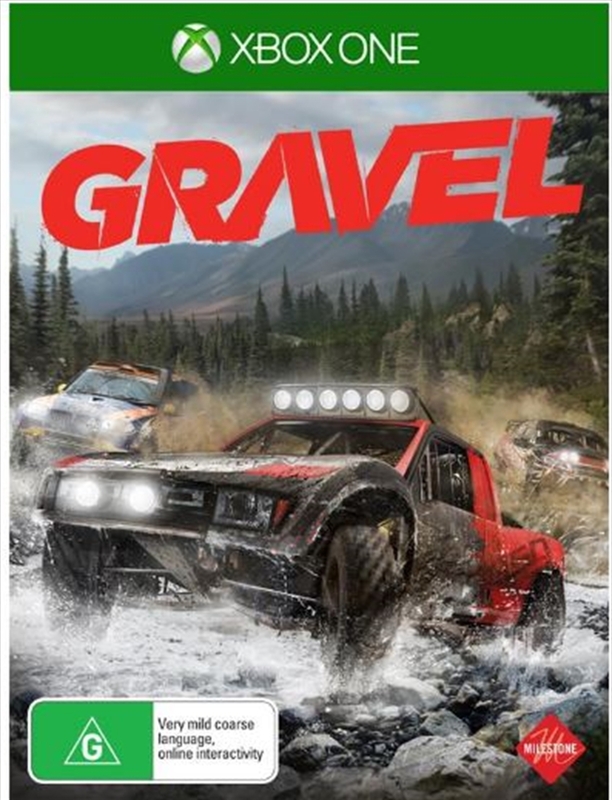 Gravel is the only title in the market that includes the most extreme mix of off-road competitions ever seen in a game! There is always competition, variety and entertainment the driver can experience through several different game modes for a never-ending fun! Thanks to Epic Games' Unreal Engine 4, Gravel offers an incredible visual quality, with realistic and impressive lighting and particle effects! vehicles and environments fully reproduced 1:1 just like reality and extremely natural effects like smoke, snow, dust, dirt and more. PHYSICS: With the new Unreal Engine 4, the driving simulation as well as the behaviours and reactions of the different vehicles on the tracks have been improved to perfection, making them very different between each other!